Pinterest - August (even though it's September now)... and baby update. So, since I've gotten into Pinterest - pinning crafts and recipes, I thought it would be good to share what works and what doesn't work out so well. I have been crocheting like a crazy old granny lately because I needed something to do to focus while I waited for my baby to be born. First time that has happened with me. I'm told it's because the baby is a boy. All my girls where 5 days late... but this is almost too much to take. Anyway, my midwife "swept the membranes" or "stretched my cervix" this morning. This caused a little bit of blood loss... and some obvious discomfort but so far... no contractions... and I suspect it won't do much either. So, if by morning, nothing progresses, then I am to call the hospital gynocologist and make an appointment for an echo on Thursday morning... and then I can call the midwife and she can come in the weekend and try and break the waters in hopes that it starts the contractions... and then, if nothing happens, they will induce at 42 weeks. A bit annoying because I just wanted this boy to come naturally like his sisters but so far... he's just hanging upside down like a little bat - doing nothing. He kicks and seems quite cozy right where he is. So, imagine my surprise - I could get a lot of stuff made for family and friends in the meantime. Like I said, I have been a mad mamma jamma crochet lady. 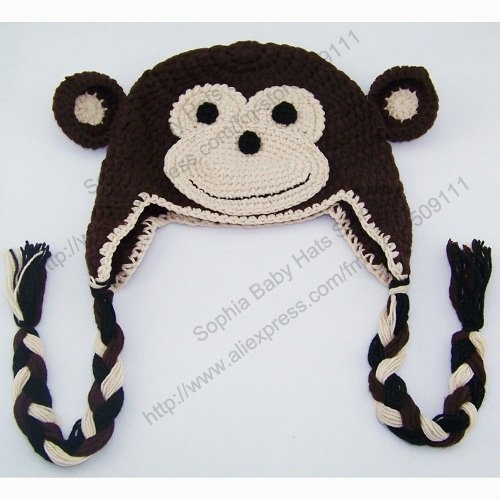 I have tried out a few Hello Kitty kids beanie with ear flap hats, bucket hats, monkey hats, and so forth. I made this one for my nephew Max. It was difficult because the link goes to a website where you can buy it... but I wanted to make it. So I used another pattern and just sort of figured it out on my own. I hope it fits him. Might be a little on the big side, but his head will grow into it no doubt. 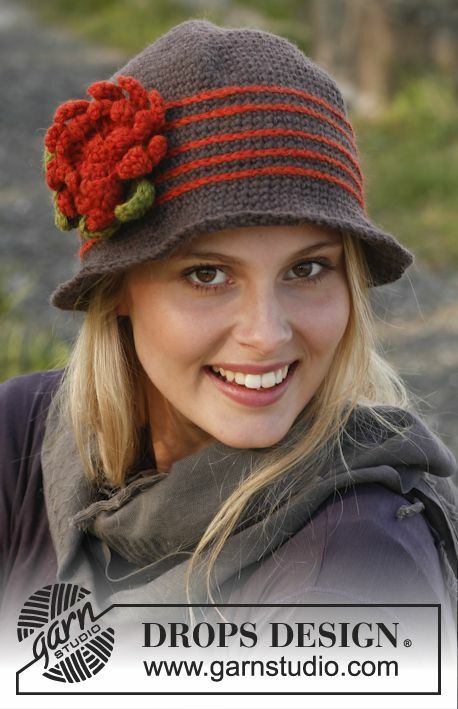 There are lots of really cute variations I have seen pictured at Ravelry.com and also all over Pinterest. This has got to be one of my most favorite hats so far. It reads a little funny, but it's a nice big bucket hat that fits big heads - like mine! Plus, it's just really cute. 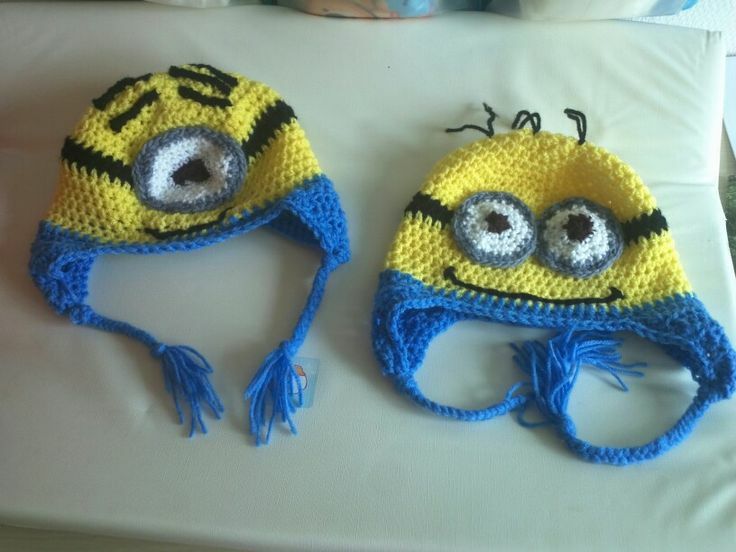 I made one that looks like the one pictured here, and then I made a dark gray and butter yellow one for my sister-in-law and then I amazingly am still pregnant so I made another one for my bestie in Baltimore - in medium blue and light yellow. 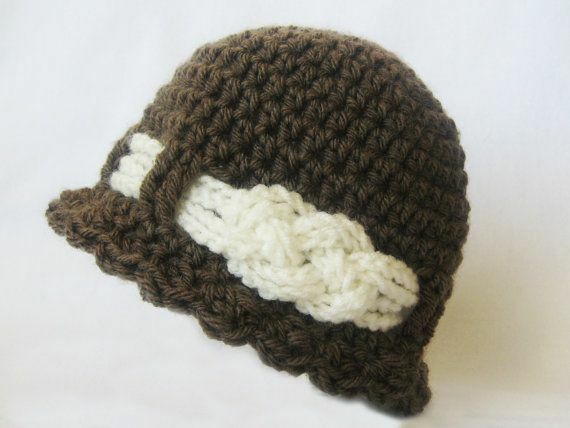 I will probably make a few more this year in different colors, because it's just a really nice hat. Love it. All the girls love Hello Kitty... can't really go wrong with this one... but I found the pattern to be on the small side. 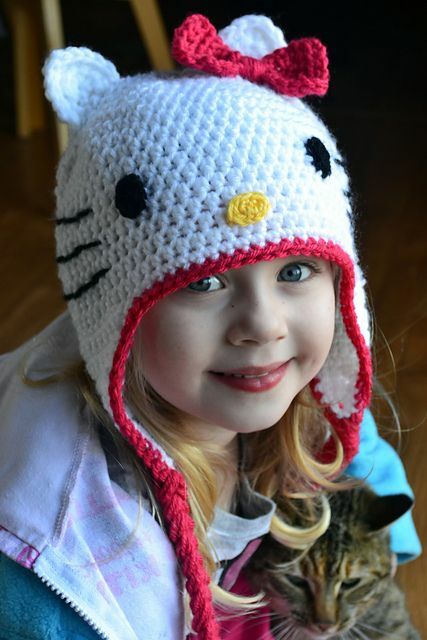 I added several rows to make sure it would fit my niece... but in the end, I ended up making a whole new hat for my niece by roughly copying another Hello Kitty hat similar to this one that was given to my middle daughter as a gift last year. I am going to make another HK hat this year for another niece for Christmas - I am glad I have gotten a lot of practice... hers should turn out the best with all the practice I've had. Maybe the pattern isn't all that bad... it just depends on if your people and big heads or little heads. My people have big heads, so a lot of these hat patterns don't work out so well for me. It may have something to do with the yarn as well. I have seen some patterns using a thicker yarn - I suppose that makes a difference. I purchased this pattern via Etsy a few months back. I have made this hat two or three times. The thing that bugs me is my hats don't turn out as cute as this photo. I think it's because this hat is made with a thicker yarn - and that knotted ribbon area never looks as good on mine... kinda bugs me. Cute, still. And the pattern comes with six sizes... the other thing that is difficult with this pattern is making it look good on the other side - attaching the braided pieces together... it's not easy. But I do like the 1920's look of it. Okay, okay, that's about it... as far as recipes, I don't think I tried too many this time. I've just been making some oldies but goodies and lots of easy things like frozen pizza... I just want this baby to come asap... please pray he comes quickly and healthy, too. I love your crochet work! 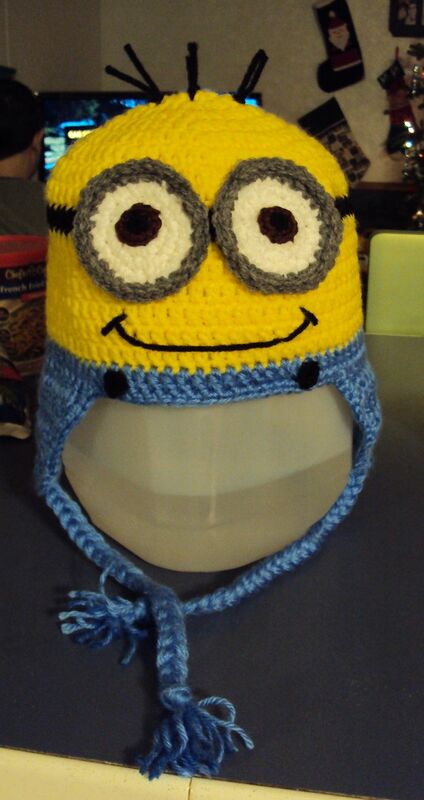 Hope the little guy waits a while so you can get more of those cute hats done!